The representatives of Estonia, Latvia, Lithuania, Poland, Croatia, Slovakia, Hungary, and Czechia issued a joint statement on Wednesday calling for an investigation of crimes committed by communist regimes equal to the measures taken after World War II to deal with the atrocities committed by Nazi Germany. 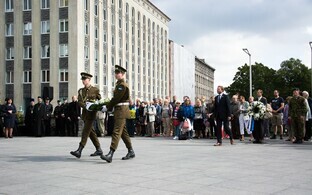 Minister of Justice Urmas Reinsalu (IRL) said that the condemnation of all crimes against humanity, and human rights violations committed by all totalitarian and authoritarian regimes was the basis of commemoration, and added that Europe should remember the victims of all these regimes. 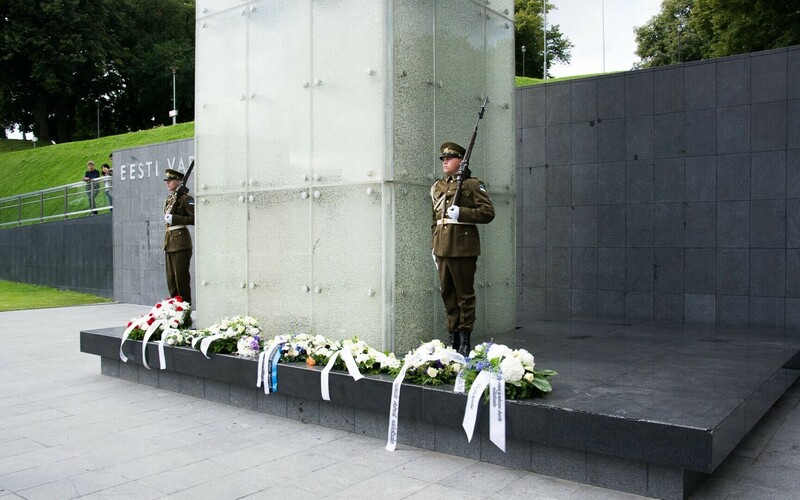 “Today, on the Europe-wide Day of Remembrance for the Victims of all Totalitarian and Authoritarian Regimes, we commemorate the victims of political terror in a dignified and unbiased manner. We commemorate the victims of communist terror, who in most cases only for their class status were murdered, sent to the communist Gulag, or were stripped of their human rights from the beginning of communist power in Russia to the final days of the communist regimes in Europe. We commemorate the millions of people who in multiple countries were murdered or sent to concentration camps by national socialists and their minions. We especially commemorate the victims of the Holocaust, who were murdered solely for being Jewish. Totalitarian and authoritarian regimes have not disappeared from the world, and we must also remember and commemorate the victims of those regimes,” Reinsalu said. 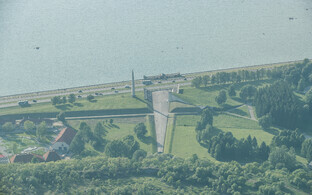 Representatives of the delegations of Estonia, Latvia, Lithuania, Poland, Croatia, Slovakia, Hungary, and Czechia issued a joint statement at the ministerial meeting, saying that under the communist dictatorships in Europe, hundreds of thousands of innocent people were executed, killed, imprisoned, tortured, forced to perform slave labor, or deported. 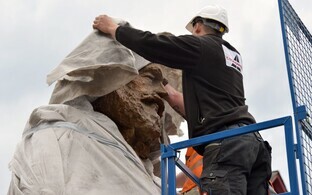 No process of finding out the truth and establishing justice comparable to what had taken place in Germany after the Second World War against the perpetrators of Nazi crimes had ever been undertaken in the more than 25 years that passed since the fall of the communist regimes in Central and Eastern Europe, the delegations said. The memory of the victims of the communist regimes demanded the investigation and prosecution of the perpetrators of those crimes as well. 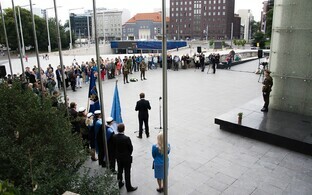 The delegations also participated in a commemorative ceremony at the War of Independence Victory Column in Tallinn. A memorial conference titled “The legacy of the crimes of communist regimes in 21st-century Europe” was held at the Tallinn Creative Hub on Wednesday. 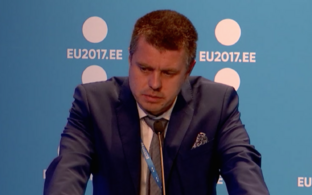 Former dissident and Estonian MEP Tunne Kelam (IRL/EPP), who delivered the opening speech, said that “We must take down the mental Berlin Wall that at times divides our thinking and understanding also today, 28 years after the fall of the physical Berlin Wall” referring to the attitude towards the crimes of totalitarian regimes in Europe. 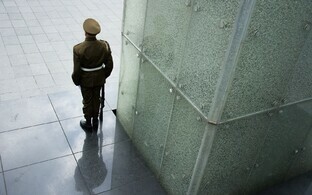 On Apr. 2, 2009, the European Parliament adopted a resolution on European conscience and totalitarianism calling for the proclamation of Aug. 23, the anniversary of the Molotov-Ribbentrop Pact, as “a Europe-wide Day of Remembrance for the victims of all totalitarian and authoritarian regimes, to be commemorated with dignity and impartiality”.